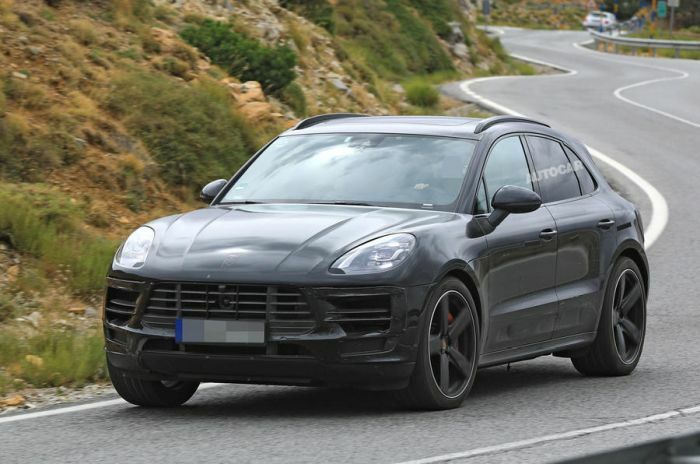 The ongoing Macan has been released back in 2014 and it didn’t change much since. 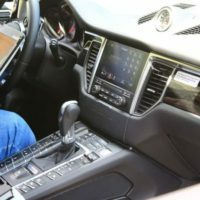 The car received a small revision with the 2016 model year but this only included a new model as well as a couple of new features. 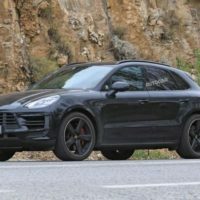 It now looks like a larger update will be released with the upcoming 2019 Porsche Macan. 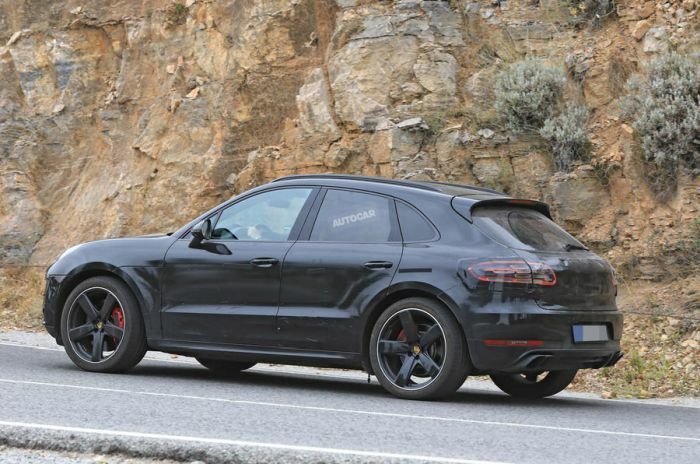 Even though the car hasn’t been officially confirmed, the new model was spied testing on the open road. The prototype was heavily camouflaged but even so, the details were still clearly visible through all that camouflage. 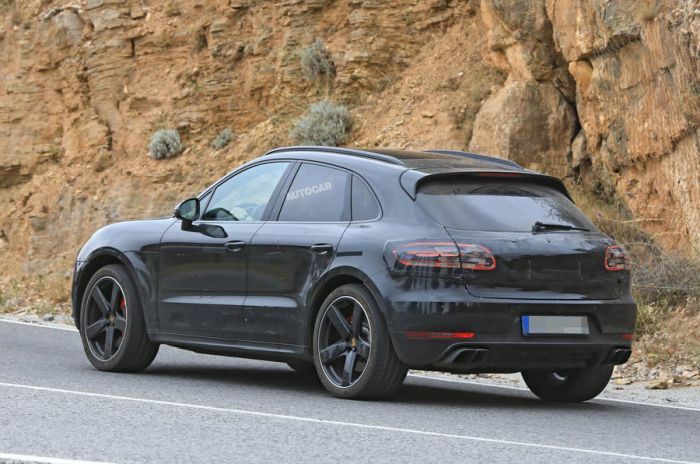 This will actually be the mid-life facelift of the car, so do not expect anything too extreme from the new Macan. However, the car will still receive new engines, likely a lot of improvements inside the cabin as well as a more modern design. The end result should be a far better deal than before while still offering all the thrills of its predecessor. 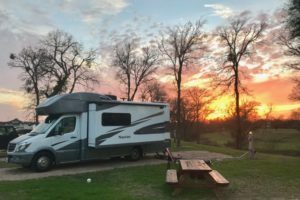 One of the main problems with its predecessor was its running gear. 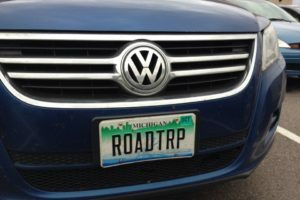 The car wasn’t really great when it came to cornering at really high speeds. 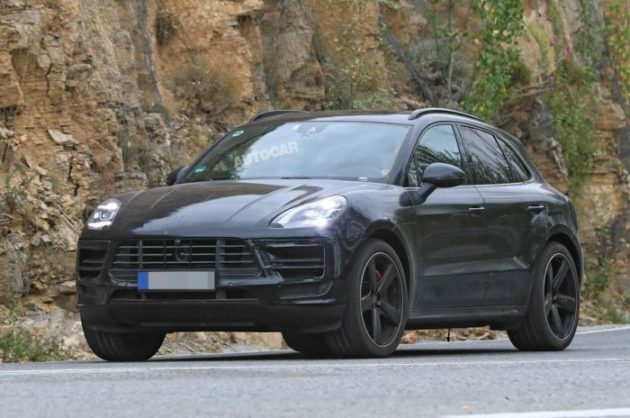 Most rumors suggest the upcoming 2019 Porsche Macan is going to solve that through an updated ABS and ESP system. 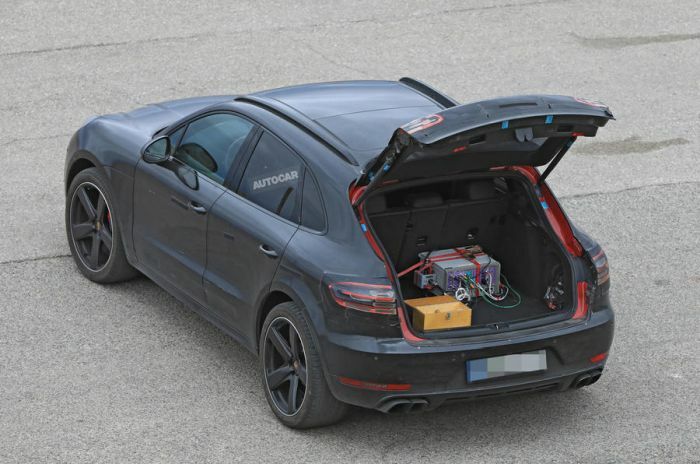 The camouflaged prototype revealed some really interesting aspects about the upcoming Macan. 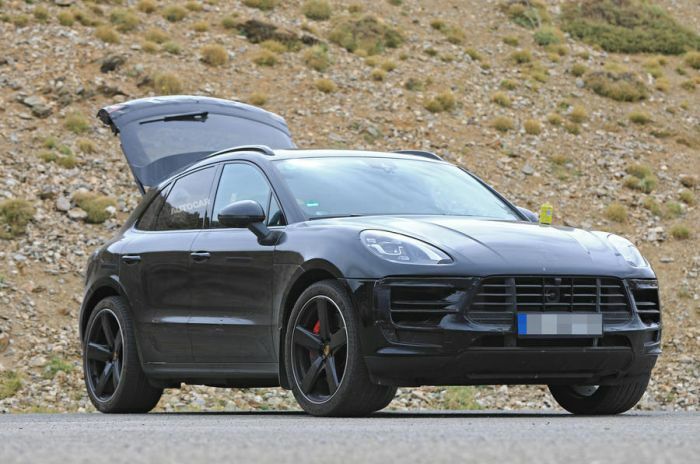 It seems the car is going to feature a really similar front end to the new Panamera. Expect it to receive the four-LED clusters headlights as well as Porsche’s new corporate grille. The front bumper, fenders, most of the wheels as well as the car’s roof-line will carry on mostly unchanged. Another big difference over its predecessor is going to be the tail lights. 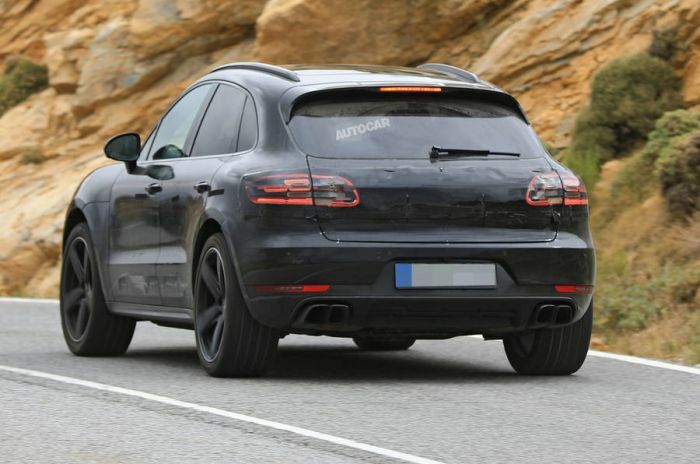 Even though these were covered rather well, it looks like the car will receive full-width tail lights, similar to those found on the 911 or the new Panamera. 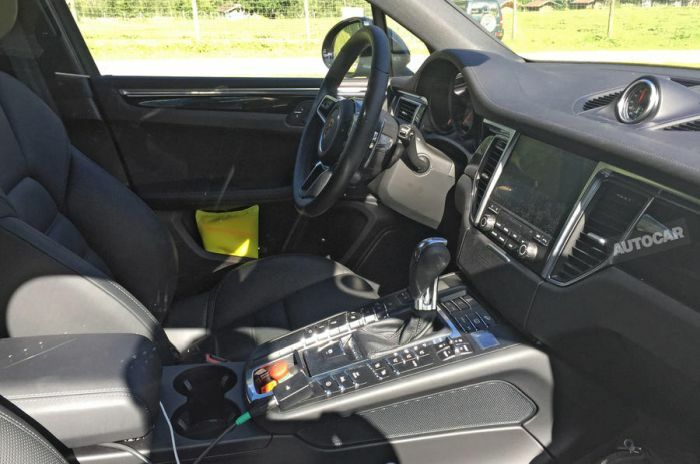 The interior of the current model is quite impressive with really good materials and a great driving position. However, it will be improved in the revised model for sure. 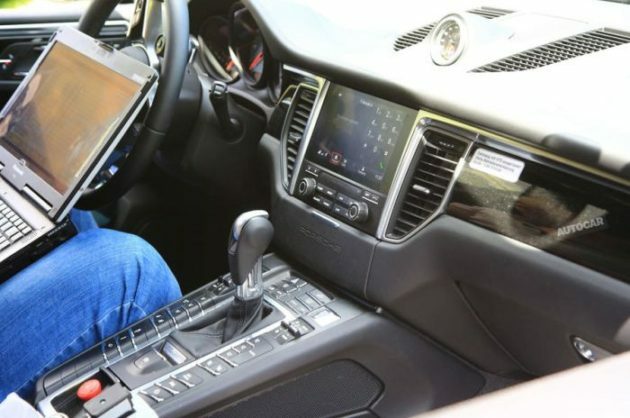 Most rumors suggest the car is going to receive Porsche’s new wide-screen infotainment and navigation system running VW’s latest software. 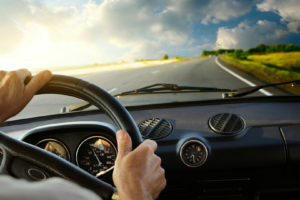 On top of that, the steering wheel as well as the instrument cluster might be changed to something more fitting to a sports car. The seats might also be improved on the sportier versions in order to offer better lateral support than before. 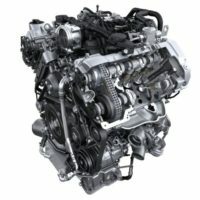 There are quite a few engines available with the current model. 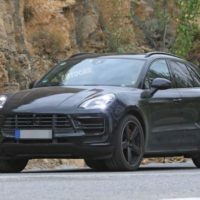 It seems the upcoming 2019 Porsche Macan will carry over only the base gasoline engine as well as the diesel. 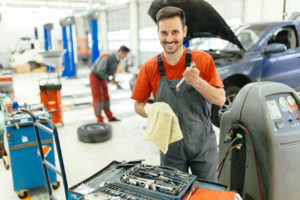 These are expected to offer roughly the same amount of power as before which is to be expected. 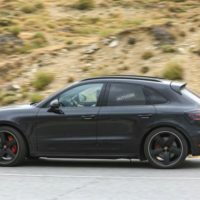 The big change will come for the S, GTS and Turbo versions of the car. 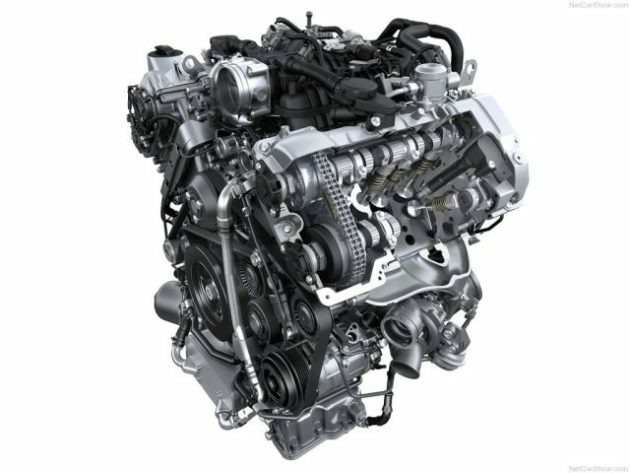 These are expected to ditch their twin-turbocharged 3.0 and 3.6 liter engines for Audi’s brand new powertrains. The S and GTS are expected to still come with a 3.0 liter V6 but this time it will be turbocharged by just one turbocharger. This engine will likely offer around 340 horsepower and 340 lb-ft of torque in the S and north of 355 horsepower and 360 lb-ft of torque on the GTS. 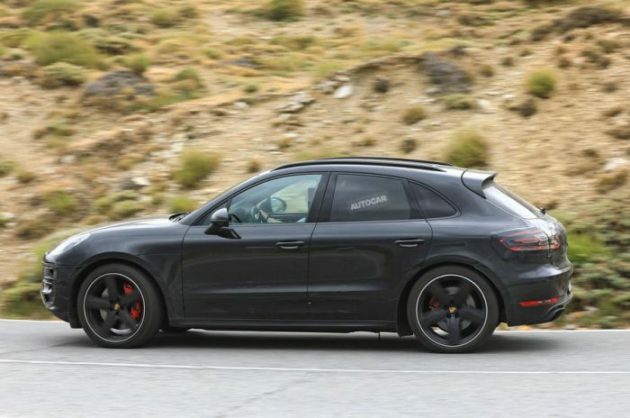 The range-topping Turbo on the other hand will receive a smaller 2.9 liter twin-turbo V6. This is expected to provide north of 444 horsepower and 443 lb-ft of torque in the range-topping model. The regular Turbo should still offer more than its predecessor, all while using less fuel than before. 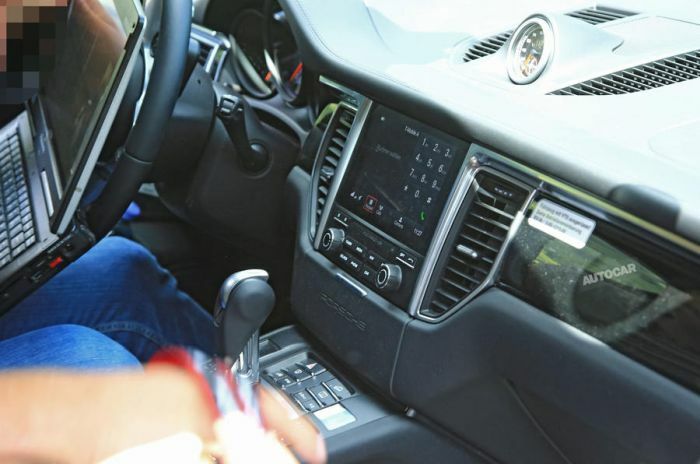 All cars are expected to receive a new 8 speed dual-clutch automatic, far superior to the older 7 speed unit while an all wheel drive system will come as standard across the range. 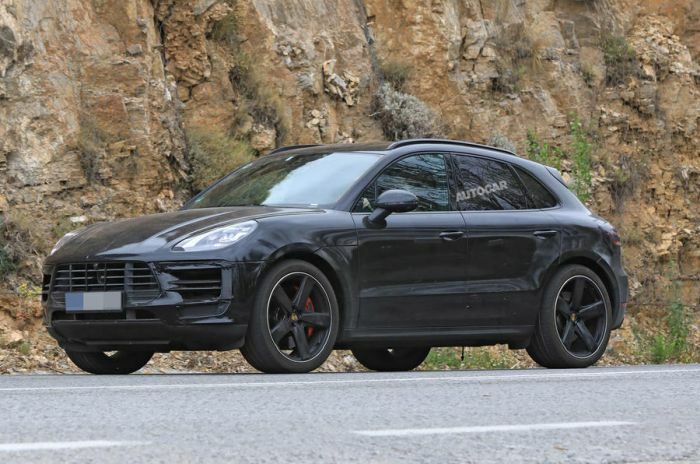 The latest installment of Porsche Macan will debut at the beginning of the next year. Most likely in early spring. While the dealership debut will occur later that year. 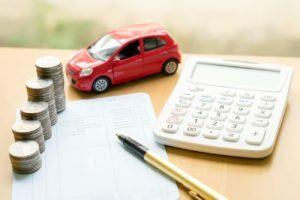 The vehicle will be sold as 2019 MY. The price will remain almost same as today, considering that the changes are subtle and tied only to the exterior. The entry level of 2017 Macan is priced at $48,500; Macan S is $55,400; while GTS is $68,000; the top end model is $77,000.